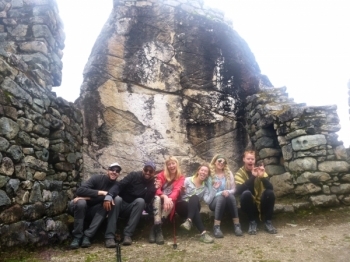 The inca trail was one if the best adventures of my life and it wouldn't have been the same without the people I was with, the other hikers, the brilliant tour guide, Joanna, and the amazing porters!!!. These are my thoughts and highlights about the trip. I am not a hiker but wanted to try this challenge. It was a true experience for us. 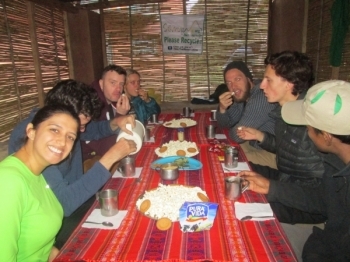 Although it rained quite a bit during our 4 day Inka Trail trekking we enjoyed it a lot. The hike was lovely. Hard but doable and you can go at your own pace. 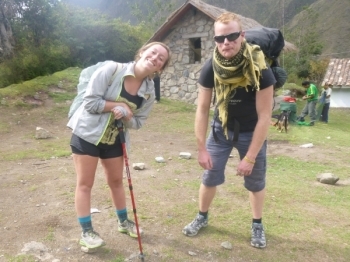 Beautiful viwes throughout the entire hike. The food was AWESOME. 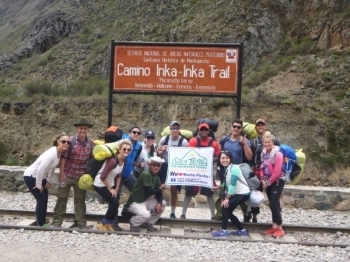 The Inca trail was an amazing experience , The Inca Trail Reservations provided a once in a lifetime adeventure . . . 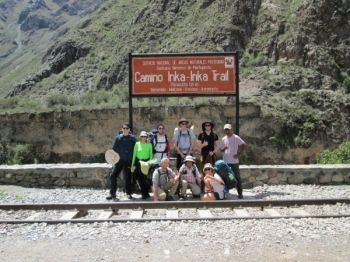 The trek was so beautiful , Inca Trail Reservations was very professional and organized. It was good to change the plan to go to the campsite closer , I was over prepared for cold weather , thinks it would be helpful to let people know to bring an outfit for warn weather . The trip exceeded all expectations. 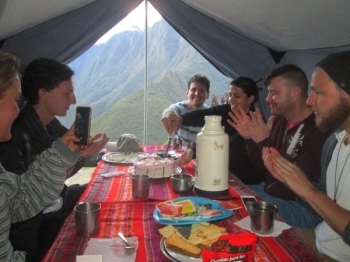 The food was really good considering we were camping, showing us the diversity of Peruvian and continental cuisine. 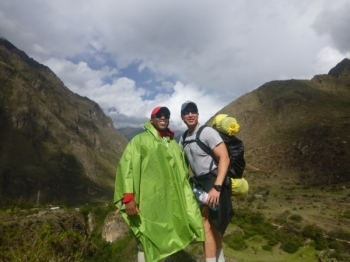 We had amazing porters that carried an immense amount of gear that we may have taken for granted, and the tour guide was unbelievable. This will be one of the most amazing experiences of your life, just be prepared to leave your comfort expectations at home. Experiência fantástica. Recomendo fazer, mas precisa de mutton fôlego e disposicao. Muito boa alimentacao tambem. Guia bem informado e comunicativo. Excelente cozinheiro. Achei que nao ia conseguir terminar o terceiro dia. 3000 degraus nao ha joelho que aguente! . O guia é muito amigável e experiente sobre o assunto, eu estava sempre atento a cada um de nós . Experiencia fantástica!!! São 4 Dias de uma longa caminhada com muitos degraus e escadas mirabolantes , mas com várias paisagens espetaculares . Não acreditei que conseguiria terminar o percurso , mas o estímulo de Superar seus limites te fazem querer chegar até o fim . . 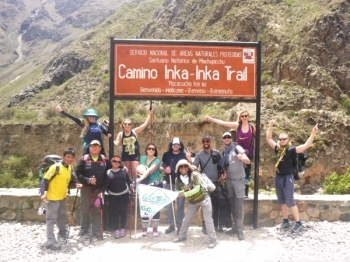 This has been on my "bucket list" for almost 20 years and I finally organised the time off to do the 4 day 3 night Inca trail trek. 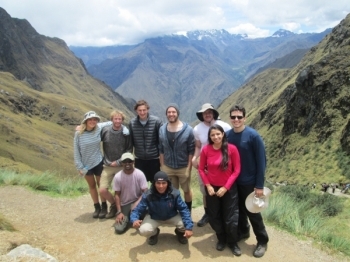 An amazing experience, the inca trail is like stepping into the past, walking the footsteps of the Inca's! 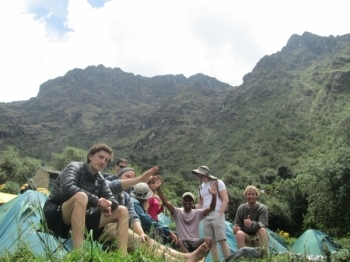 The landscape is awe inspiring changing going through grass lands and cloud forest with glaciers on both sides. My experience was challenging but extremely rewarding. The company was excellent and everything was very well planned and informative. 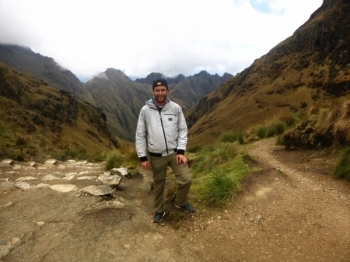 I had a great at the 4-day Inca Trail to Machupicchu. 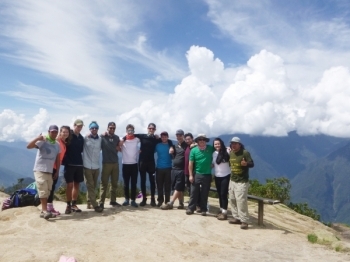 It was an amazing group with two excellent guides , Victor and Marco !!! . The both spoke very good english , had a lot of explanations and usefull tips and also they always took their time to answer our questions. 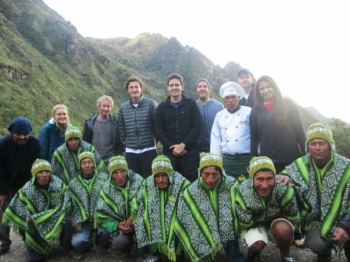 This was the trip of a lifetime. The first day was very easy, a necessary warm up for the days to come.